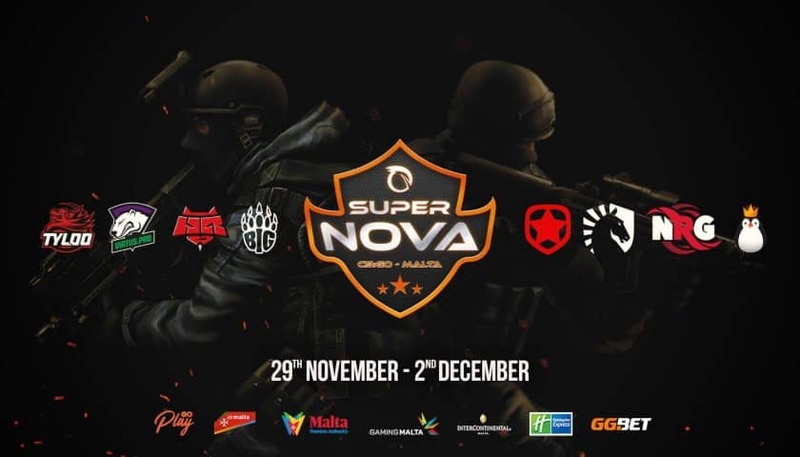 Today at Saint Julian’s, Malta, is the first day of SuperNova, an Invitational CS:GO tournament organized by Quickfire, with a prize pool of $150,000. It’s the first one of its kind in Malta, and hopefully the first of many. Malta is a paradise island located in the Mediterranean where there is a lot of activities for the outgoing; this is why it’s one of the top tourist destinations in the world. You can either visit the historical centers, going sunbathing, explore some hidden caves or just have a chat with the locals, the choice is yours. Either way, if you are going to check out the SuperNova CS:GO tournament in person, you are sure to have a good time. Among the invited teams, stand Team Liquid and Virtus.pro. The teams present at the event got there through invite only, and there are quite some big names in the house. Seeing as this is the first CS:GO competition in Malta, calling out such big names is a sure way to have way more eyes set on them as a both a destination and a place where Esports are present, which nowadays is basically everywhere. HenryG and Sadokist are there! There are some very well known names included among the casting and analytic talents, they will be sure to ring a bell to you. 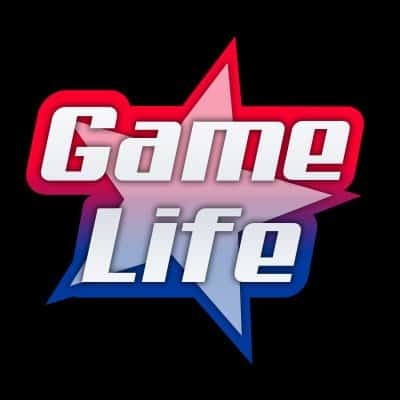 For casters, the names are Henry “HenryG” Greer, Matthew “Sadokist” Trivett, Adam “Dinko” Hawthorne, Harvey “Skriv” Rodgers, Dean Brown and Alex “Hawka” Hawkins. The analysts are Mitch “MitchMan” McBride and two former professional CS:GO players Mathieu “Maniac” Quiquerez and Chad “SPUNJ” Burchill, and of course James Banks at the Desk Host. The tournament, which will run at the InterContinental Malta Venue, will sport match formats of BO1(Best of 1) for the opening matches and BO3(Best of 3) for the remaining ones. There will be 2 groups each with 4 teams. In Group A there’s NRG Esports, Team Liquid, Team Kinguin and Virtus.pro, over at Group B there’s Tyloo, Hellraisers, BIG and Gambit Esports. Day 1 (November 29th) and day 2 (November 30th) will be group stages, in day 3 (December 1st) will be the semi-finals and in day 4 (December 2nd) will be the finals. With this tournament, Quickfire intends to make Malta a leader in esports event organisation. The company has invested heavily in esports in the past after being acquired by the Eden Leisure Group. Among those investments there were local Lan events, which sported between 200 and 300 participants, and the Hotshots online CS:GO Tournament. This event brought about 500 thousand unique viewers worldwide, but with SuperNova, they expect to bring in at least 5 million unique viewers worldwide. Esports is growing at an amazing pace, so it’s no wonder big companies want a share of that pie, so expect to see in the near future even more esports tournaments or events all around the world! Among the teams there are some favorites to take home the prize, but the strongest contender is Team Liquid, which sports 4 Americans players and 1 Brazilian is definitely the strongest 5 on paper, but we will need to see them in action before predicting anything. There’s also Virtus.pro, that although had some fairly recent rosters changes, the two veterans Pasha and NEO are still there and are still the backbone of the team, especially NEO, one of the strongest players in clutch situations, they are not a team to think lightly of. As for the other teams the most noticeable things are that in Gambit, AdreN was benched and in his place bondik from Hellraisers is playing, and in Hellraisers Hobbit is playing in bondik’s seat. With this, both Team Liquid and Hellraisers end their first day in front of their respective groups with 2 wins and 0 losses, which takes them straight to the semi-finals and one step further in the competition. Tomorrow we will see the remaining team fight for their spot in this tournament, I’m sure it will be full of exciting moments as well.